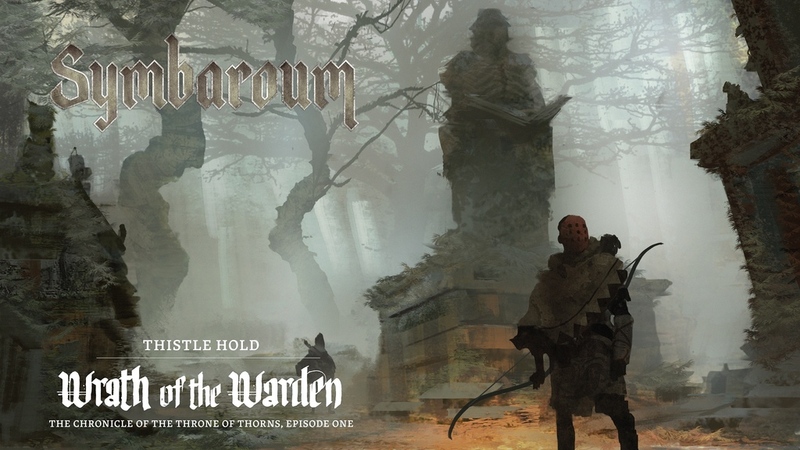 Järnringen have brought their hit RPG, Symbaroum, to Kickstarter. They've launched a campaign for Thistle Hold - Wrath of the Warden. This is to be the first of their Chronicle of the Throne of Thorns (... doesn't sound too comfy, but I guess if you're in leather pants, it's not so bad) series, of which they hope to create six more episodes in the future. This book (like each they hope to make afterward) gives players a more in-depth look at the world of Symbaroum. You will learn about specific regions like Ambria and Davokar. That includes all sorts of strange and wonderful creatures that inhabit those lands. You'll learn about the people that live there, too, including their various rituals and ceremonies. Players will get more options in the form of new abilities, artifacts, elixirs, and more. The book has already been translated into English and is currently getting a proofing run done on it. So hopefully you'll be able to get your books rather quickly after the campaign ends. That campaign ends, by the way, in 21 days.